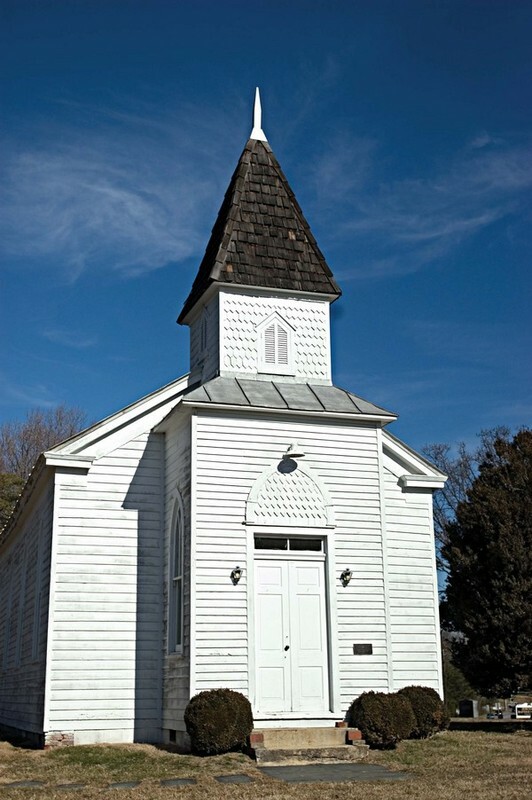 “Jerusalem Baptist Church,” braddockheritage.org/, accessed April 24, 2019, http://braddockheritage.org/items/show/208. The Jerusalem Baptist congregation of Fairfax Station formed on May 17, 1840. Charter members worshiped every third Sunday at the Upper Church (Payne's Church), an original colonial Anglican church, which was located south of the courthouse on Ox Road. During the Civil War, Confederates used the church building as a hospital. Later Union troops dismantled the church and used the bricks to build chimneys for their winter quarters. This white frame church opened on Ox Road in January 1867, and its membership of blacks and whites remained steady through the years. Baptisms were held in local streams or ponds.